More than 3 or 4 clicks and you may loose your client online booking. Your client should be central to the online booking process. Simply, easy steps for each online booking are essential. Make sure your online booking system is non-technical. 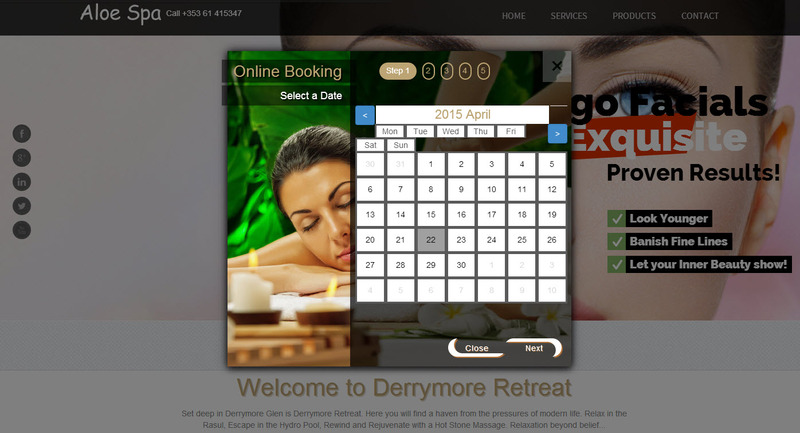 Your online booking system should effortlessly guide the client through the online booking process. If you get it right, your online booking process will deliver significant revenue to your salon. If you get it wrong, you could loose clients and revenue as a result.